Both Roger and James have had the honour of restoring some fine clocks including items by such celebrated names as Quare, Knibb, Tompion, Graham and Frodsham. This wide range of work and experience has meant that Roger and James have built an in depth knowledge of fine antique clocks which is reflected in their fine work. 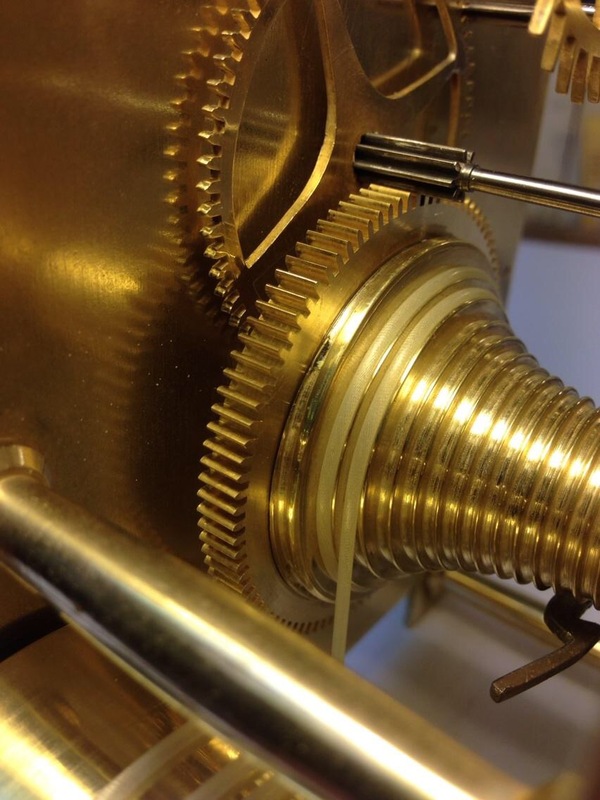 This knowledge combined with the quality of their work has established their reputation as two of the leading clock restorers in the area. Because we are often out on home visits, we are open by appointment only. If you would like to visit us in person, please contact us to arrange a time when we will be here.